UK users of public cloud claim to be happy with the service they receive. However, multi-cloud deployments may provide them with the flexibility they need. This is according to a survey from Vanson Bourne. The Vanson Bourne survey included a total of 2,300 decision makers in IT for Nutanix. It reports that organisations in the UK have adopted a much higher number of multiple public cloud services than other regions. IT teams decide where they should run a given business application. They base this on factors such as economics, regulatory compliance, performance and availability. It is also based on the security of available infrastructure options. The enterprises who took part in the survey for the study indicated that their use of both public and private clouds would rise over the next 12 to 24 months. Enterprises across the globe indicate plans to transfer significant workloads. These workloads will move from traditional data centres to cloud environments in the next couple of years. However, UK figures demonstrate that 19 per cent of organisations in the UK are currently using multiple cloud providers. This is compared to the global average of 12 per cent. There has been only modest growth in the number of companies planning to use more than one public cloud. The increase in the last two years has one gone from 12 per cent to 18 per cent. 52 per cent of respondents in the UK say that public cloud services “completely” meet their expectations. This significantly differs from the worldwide average of 42 per cent and EMEA average of 41 per cent. 48 per cent of UK respondents said that public cloud services partially meet their needs. The cost at which organisations use the public cloud is rather significant. A quarter of their annual IT budget is used to fund these services. According to the study forecast, this figure is set to rise to 34 per cent of the annual IT budget over the next two years. The study indicates that only 6 per cent of organisations that use public cloud services stay under budget. However, 35 per cent of organisations overspend. A hybrid, cloud-based IT architecture is something that can help organisations to adopt and support a multi-cloud strategy. What’s more, it will provide them with the flexibility to run workloads on-premise, as well as in a private cloud. 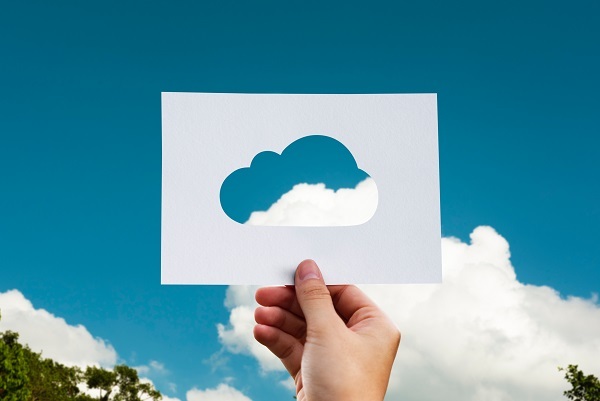 Decision makers in IT ranked the ability to match applications to the right cloud environment as a critical capability for choosing a hybrid cloud architecture. According to the study, 23 per cent regard interoperability between cloud types as important. However, 16 per cent rate the ability to move applications between clouds higher than cost (6 per cent) and security (5 per cent). Giving your development team with the ability to leverage the power of agile processes in operation teams, while harnessing the benefits of hybrid cloud computing is the key to addressing core concerns which have arisen in such developments. Join us for our 11th Cloud, DevOps and Datacentres conference as we bring together hundreds of leading industry speakers, users and suppliers of the cloud to review the latest innovations in this space.